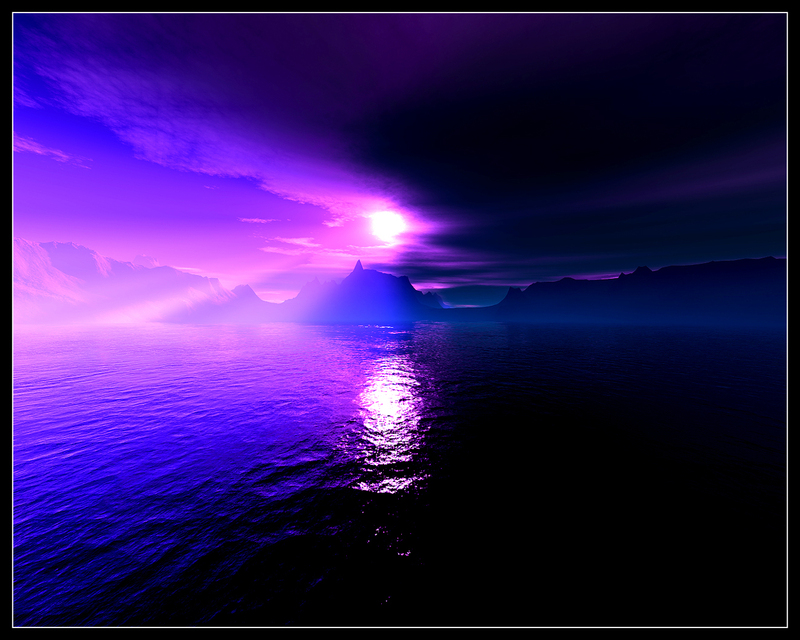 Please come out from the color of the night. _One from_ the pitiless wave? 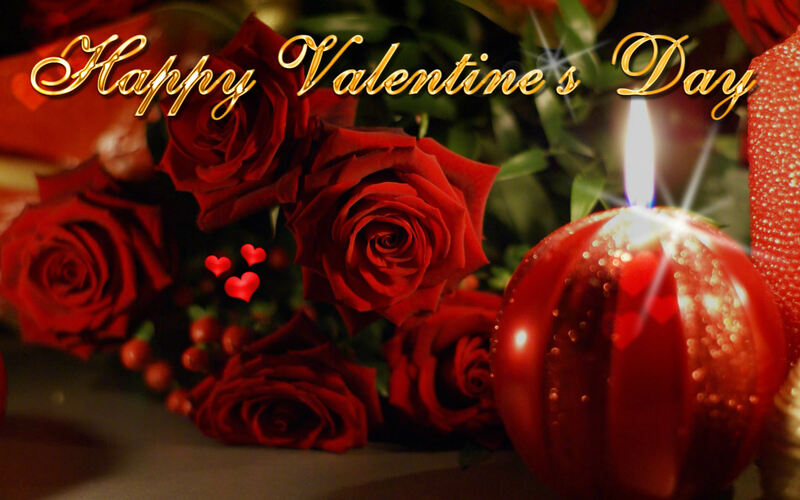 Happy Valentines day to all my followers – You are a haven for my heart and a refuge for my soul, Happy Valentine’s Day! I rarely ask my subscribers and followers for a favor but this time I’m quite determined. I hope to have the privilege of being a part of your music journey – one that will foster a lifetime of music making that is creative, beautiful, life-giving and enjoyable. I have had a never-ending love affair with music. My earliest childhood memories are of trying to play everything I heard on the piano, classical, jazz and Brazilian jazz.